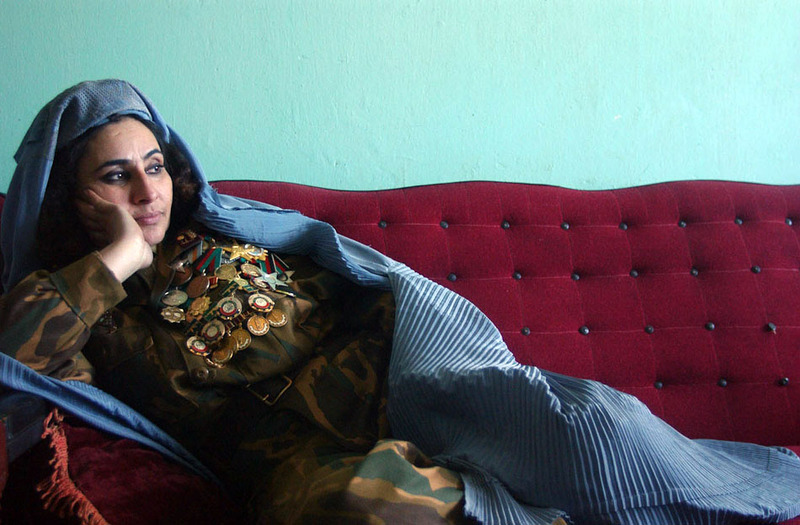 General Khatol Muhammadzai was a 14-year veteran of the air force with 500 parachute jumps under her belt when the Taliban forced her to stay at home with a severance pay of $13 a month. She was the highest-ranking woman in Afghanistan's air force and the country's first female paratrooper. After the Taliban fell, she quickly returned to work.